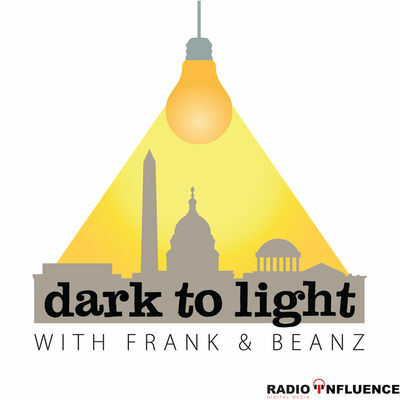 It’s a special episode of the “Dark to Light” Podcast, with Frank “No Collusion” Val and Beanz! Today, they go over the Mueller Report, it’s potential implications, and what it means going forward. They talk about what looks like a cover up of the real originator of the DNC/Podesta leak, what motivation may exist to continue that charade, what has happened to the former “powers that be” in terms of their access to information, how independent journalism has impacted the global story, and why the NY Field office of the FBI may not be the “black hat” friendly institution that the mainstream media wants you to believe it is. Finally, they wrap up with a nice hat tip to Senator Mike Lee and his amazing speech on the floor of the senate yesterday before the signing of the Green New Deal. Please don’t miss this episode of the Dark to Light Podcast, and share it with your friends. Sorry, but at this point Lee and Paul are exercising their principles at the detriment to the nation. Time to stop believing is all about them.